Welcome to Riverside?s hidden gem. Tucked in a fabulous location is Hidden Canyon - a community of 14 luxurious semi-custom homes built by Jim Guthrie. 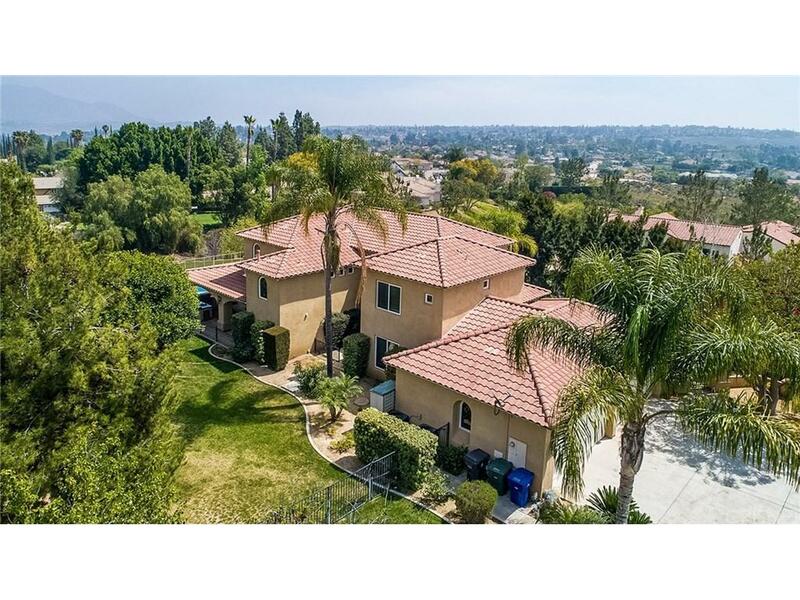 This impressive Santa Barbara Collection home consists of 5 bedrooms (one-bedroom ensuite on main level) and a beautiful floorplan with an abundance of room for any occasion. Features include 12? & 10? ceilings and lovely arches, wrought iron accents throughout, chef?s kitchen with 3 ovens & upgraded appliances, central vac system, large laundry room, gorgeous wood floors, front door entry with wood beam ceilings, travertine flooring, Plantation Shutters, 2 fireplaces, 4-car garage and so much more. Enjoy outdoor living at it?s best with an extraordinary covered patio with ceiling fans and an impressive kitchen that includes a 4-burner stove, BBQ, refrigerator, sink and a large granite counter top that can seat a large crowd. Beautiful pebble tec salt water swimming pool includes water features and hot tub and newly installed child safety fence. The house sits on a 1.14-acre lot with beautiful views. 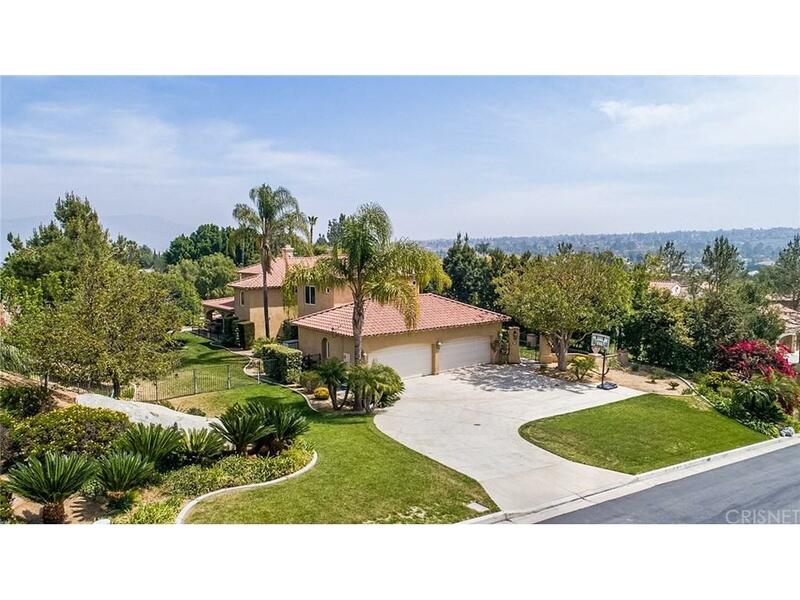 Stunning home for living, relaxing, privacy and entertaining. Listing agent related to seller. 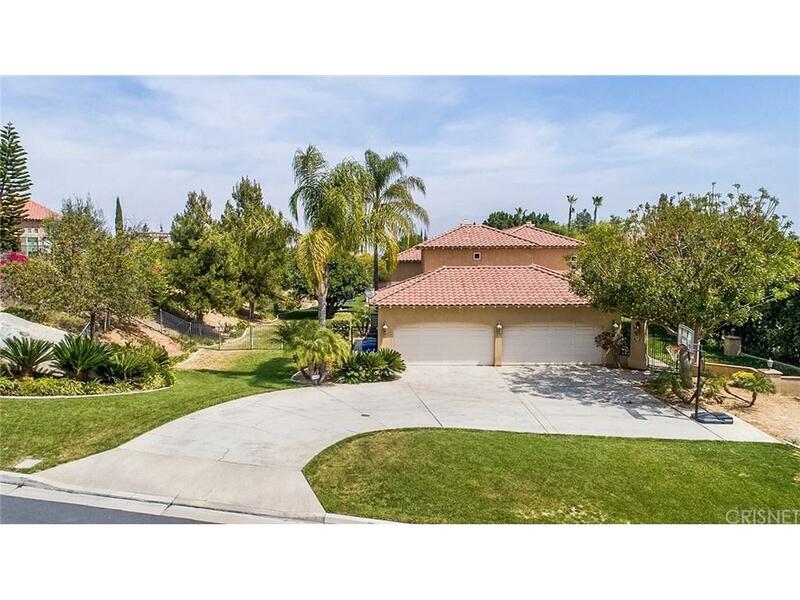 Sold by Nonmember Agentdefault BRE#01502752 of Excellence Real Estate. 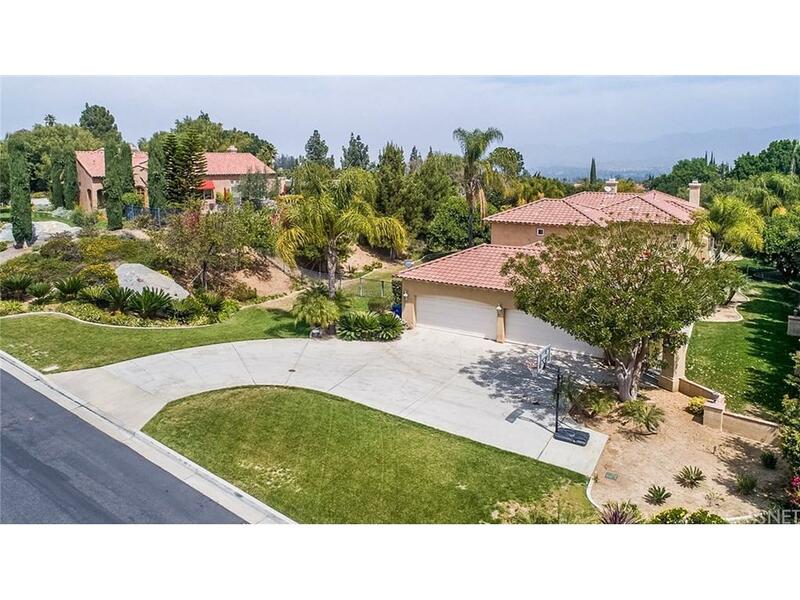 Listing provided courtesy of Jeannette Sattler DRE#01502752 of Century 21 Everest.